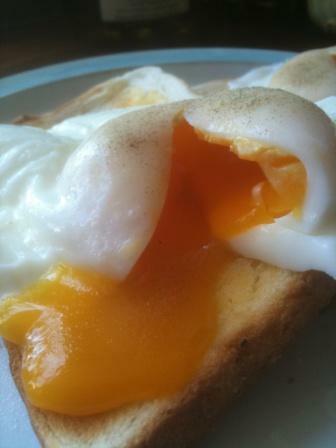 I just fancied something quick, tasty & simple for lunch and what could be more perfect than our own free range eggs poached on toast with a sprinkle of white pepper. I really think it has to be white pepper on poached eggs, coarse lumps of black pepper just doesn’t seem appropriate! 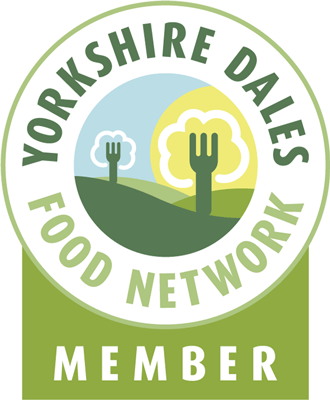 This entry was posted in Eating, Yorkshire Dales Food and tagged egg, poached, toast. Bookmark the permalink.